Your grades will not affect your future so much as your attitude and your determination. If you can sharpen these two characteristics you will increase your chances of success in many areas of life – not just your career. Who you are as a person will always be infinitely more memorable to those whom you meet than how many ‘A’ grades you achieved at 16. Decide now that you will not let your grades – however good or bad – become the benchmark against which you measure yourself. In the grand scheme of things, these grades in your hand today are not necessarily a reflection of you or your future. They are only a small part of your story. Now it’s time to move on. Make decisions, take re-takes if you think that’s what you should do, and focus on developing new skills. Aim for new heights and enjoy new experiences. Above all, focus on the good things in your life, not the negative. Don’t let disappointment cloud your optimism for other hopes and dreams. 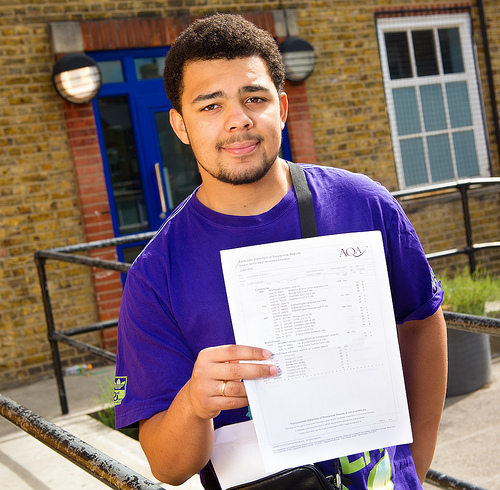 And if you achieved the grades you wanted – well done! You worked hard and things worked out for you. However, remember that you will not always gain what you want in life; sometimes doors will be closed to you and you will also taste disappointment in one way or another. Be considerate of others and have some empathy towards those who are not feeling quite so elated as you. 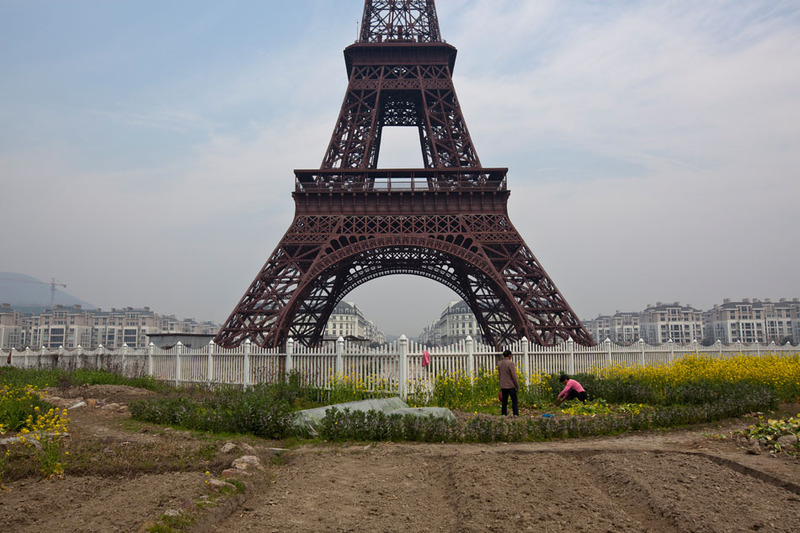 Much like these images of a misplaced, replica Eiffel Tower and European architecture amidst farmland in central China, perhaps we would do well to consider the ridiculous and futile efforts we make to look like other churches, organisations or individuals. Sadly, not so. 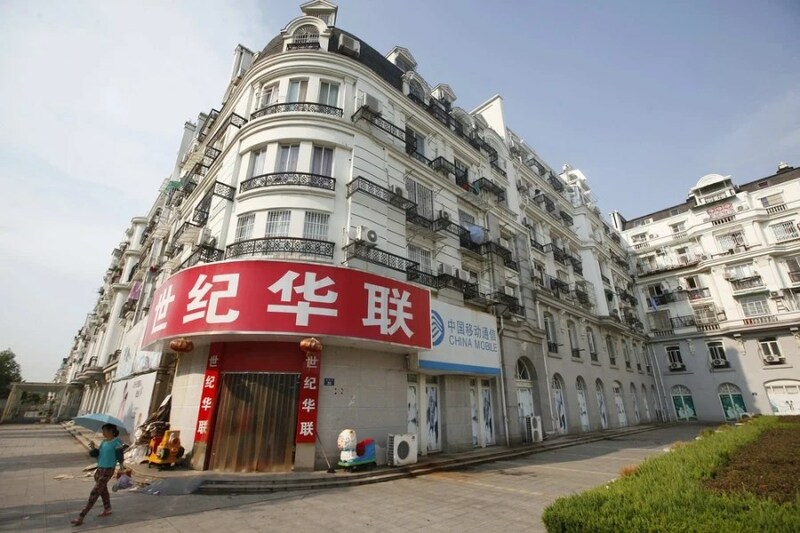 As you see the photographs of the new Chinese town development, at first glance appearing to resemble the French version, on closer inspection it soon becomes apparent that the comparisons fall woefully short of the original. For what is the Eiffel tower, without the Seine river? What is the European style fountain without the feet and voices of hurried French people milling around? What is the intricacy of the apartment exteriors without all the other sights, sounds and scents of that unique hive of true Parisian culture and history? Frankly, Tianducheng seems rather odd; it just doesn’t measure up. The Chinese mini-Paris is sadly lacking in so many aspects. Even the indigenous population has failed to be impressed with the design, while the developers have been disappointed that dwellers have not flocked to their copycat city. And yet, even if it did manage to rid itself of the farmland, the dirt roads and the litter, it still would fall grossly short of the original. For there is also something in the atmosphere when you walk the streets of Paris. From the smell of fresh crepes and fresh baguettes to the music spilling out from cafes or street performers, to the traffic along the Champs Elysees or mopeds whizzing around the Arc de Triomphe, or the sound of gentle French language from the tongues of quintessential, stylish French people. 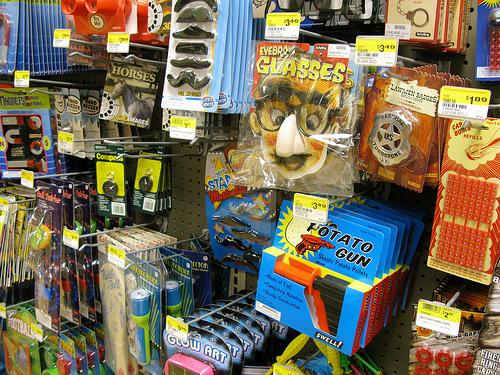 All these things blend in to make Paris, Paris. You would feel immensely cheated to find yourself holidaying in this mock version of the city rather than the original. Most of us would likely think it would have been better if the Chinese had simply come up with some new ideas of their own, even if they wanted to base their plans on some of France’s structural or creative ideas. Why not design their own monument, their own water feature, their own stylish buildings? Why not instigate whole new expressions of culture altogether? In similar fashion, it occurred to me that so often we feel the need to style ourselves on others. It’s easy to see the glowing talents, skills or ministries of leaders or high profile Christians and start to entertain thoughts of emulating their highly regarded traits or successes. But why do we do this? Why compare our gifts or abilities with others or even start wishing to be like someone else who may seem to have all the credentials of a successful Christian, when it’s quite clear that we are unique in our own right? Why try to build replicas of others’ works? How crucial to remember that we each have our own gifts to develop, our own life vision to pursue and our own influence to shape those around us. We may not be the budding human equivalent of an acclaimed Capital city, but rather a quirky village or trendy town, or bustling street. But at least we can be an original – not some second rate version of somebody else. The enormity of this Bible verse strikes me. God has envisaged some stuff for me personally to fulfil or create. He has a tailor made, individual plan for my life, which I need to discover through being sensitive to his leading and guidance. Yes, there may be some similarities with those around me, but there will always be specific or unique things that God has in store for me to fulfil. The images of my life should blend together to create a stunning masterpiece, designed by God himself! If ever you’re tempted to doubt your own abilities or potential, or think it might be a good idea to be a carbon copy of another person, take a look at these pictures of a disastrous mini-Paris, Chinese style!